Can We Talk About BABYMETAL? in Utrecht, Netherlands at TivoliVredenburg on the 5th and 6th June. ★ Het concert dat BABYMETAL geeft in juni in TivoliVredenburg was binnen een paar minuten uitverkocht. Kortom: tijd voor een extra concert in Nederland van de Japanse metalband. Alle bekende informatie rondom deze show vind je nu op Smash Press. Do You Know These 11 Women Mavericks In Music?. Read more about this and other GRAMMYs news at GRAMMY.com. On April 1, a.k.a. 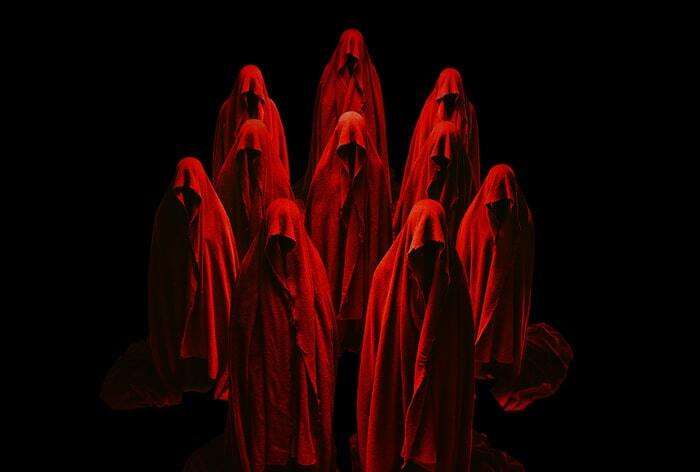 Fox Day, Japanese pop metal act BABYMETAL released a cryptic video to mark the start of “Metal Resistance Episode VII”. Babymetal unleash esoteric trailer marking the beginning of the Metal Resistance. Lots of messages from folks asking me to post @babymetal_official art for the new book. I will when the time is right. Until then here’s the piece from my portfolio that really “spoke” the loudest to my being selected to make this book. The three-piece behind “Karate” and “Gimme Chocolate! !” will be at the center of the new Z2 Comics title in October. The metal dance unit BabyMetal — whose hit songs have redefined what kind of thunderous thrash metal can heat up a mosh pit — now comes to comic shops with Apocrypha: The Legend Of BabyMetal from Z2 Comics. The book will delve into the lesser seen world of Babymetal.